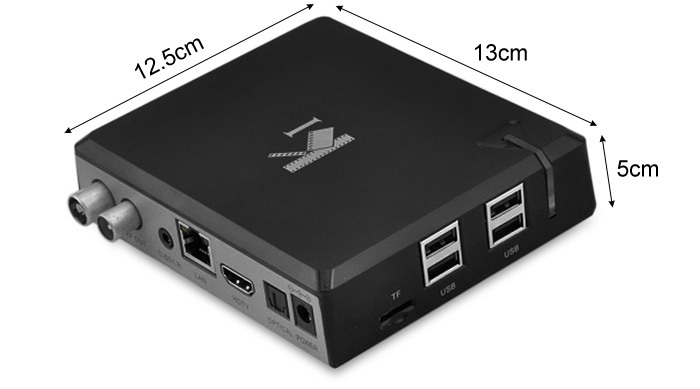 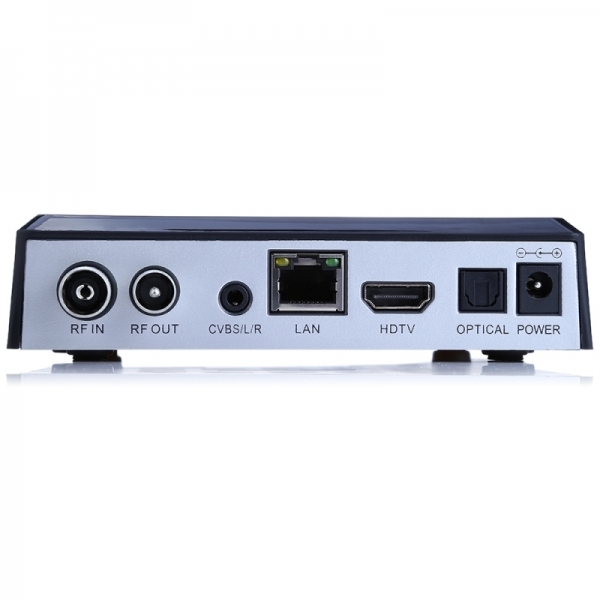 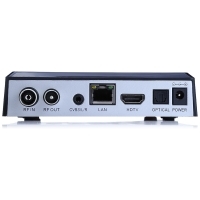 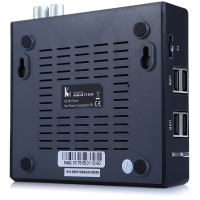 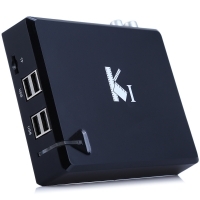 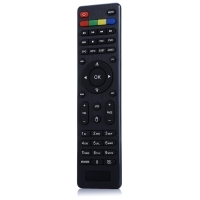 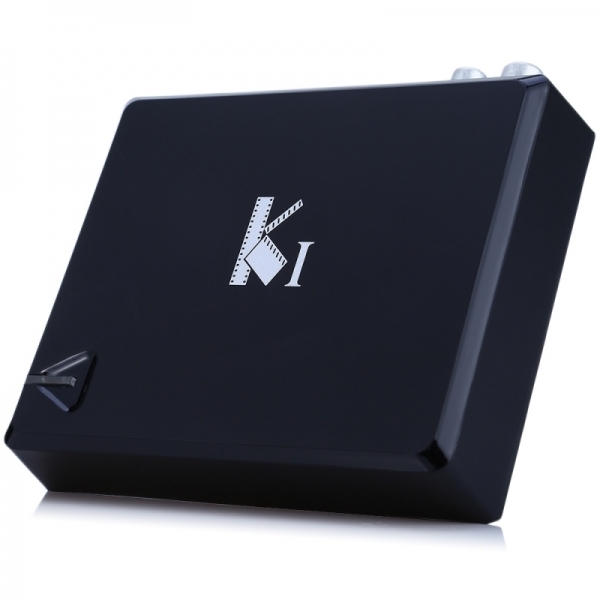 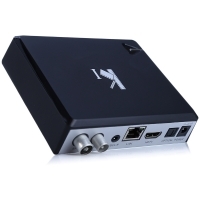 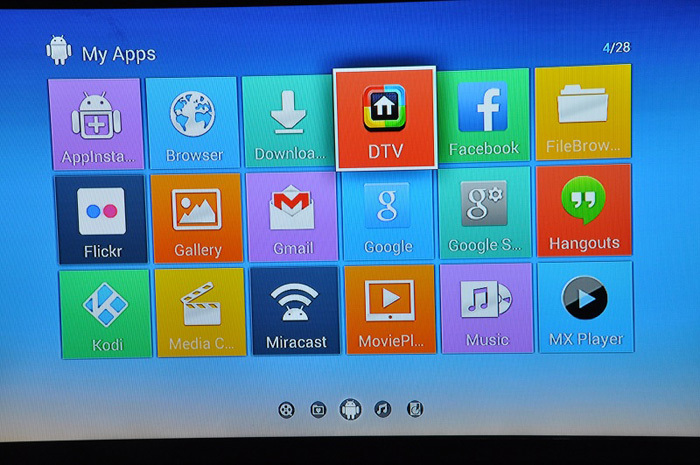 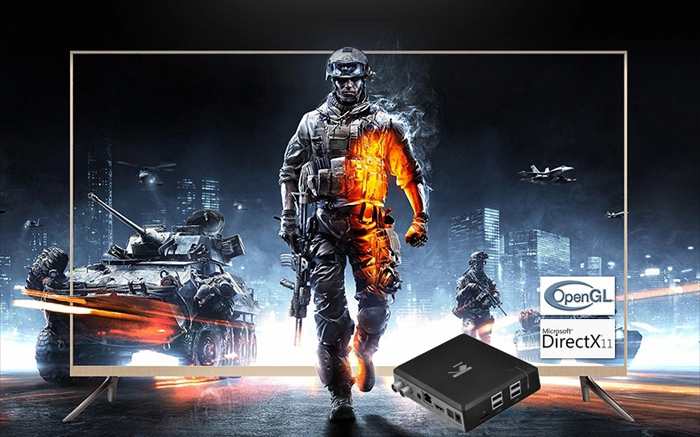 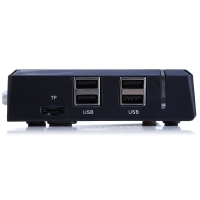 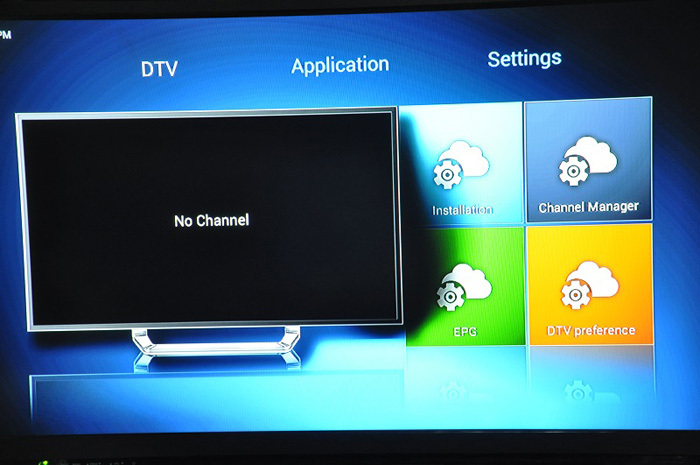 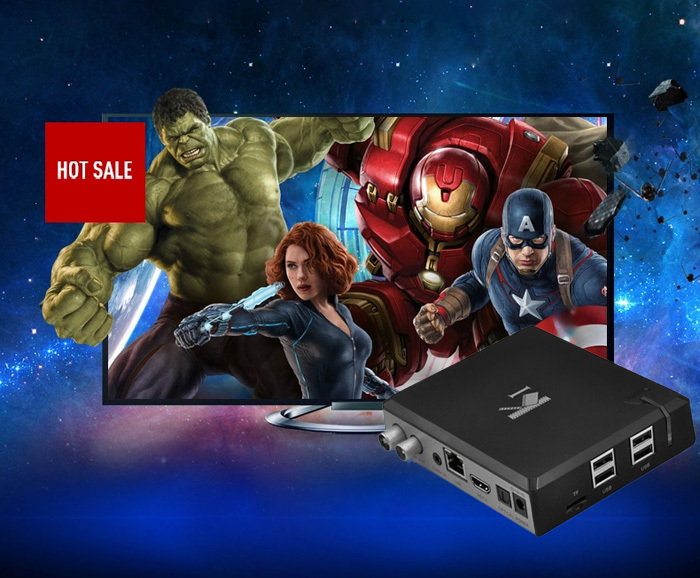 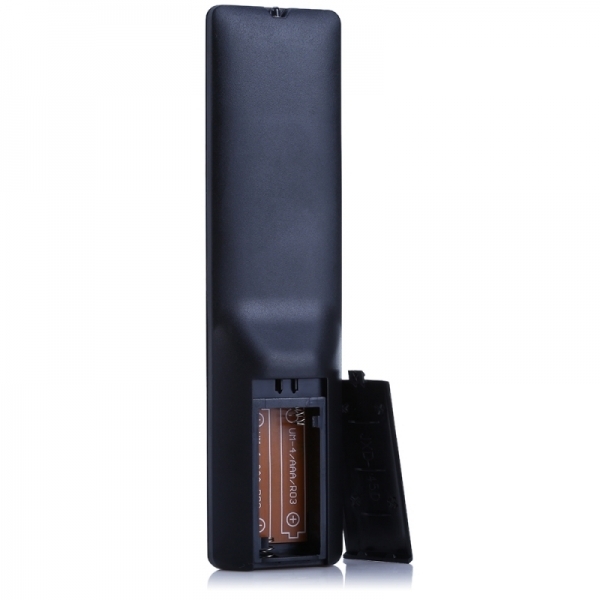 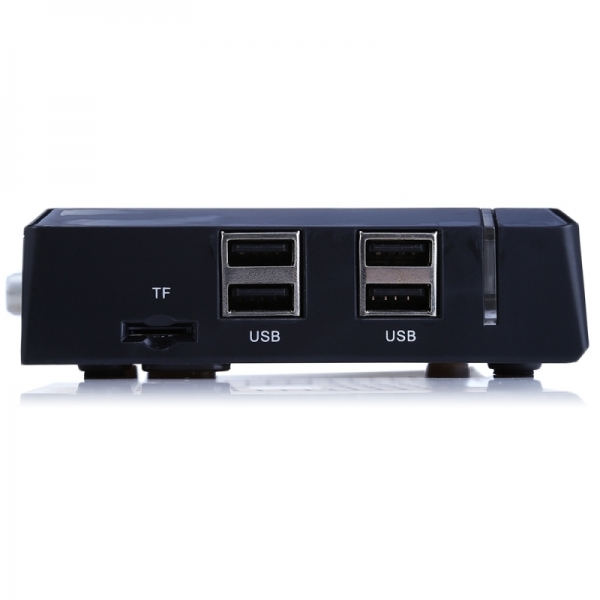 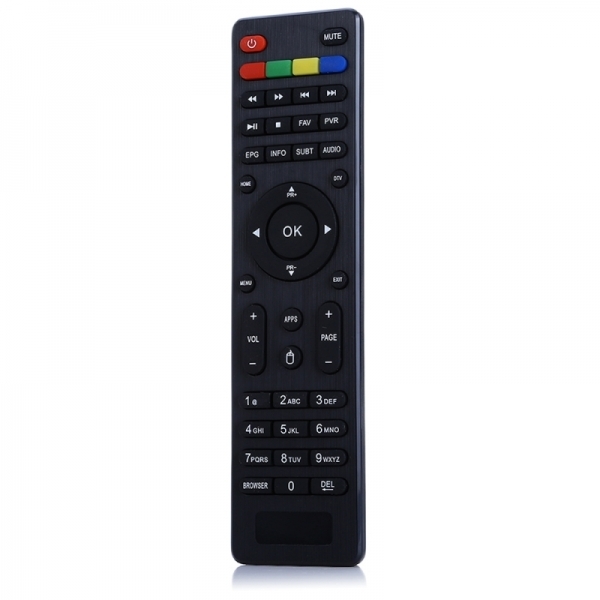 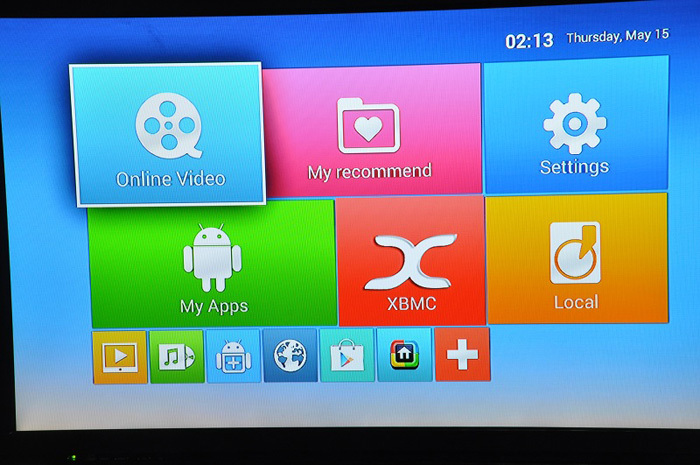 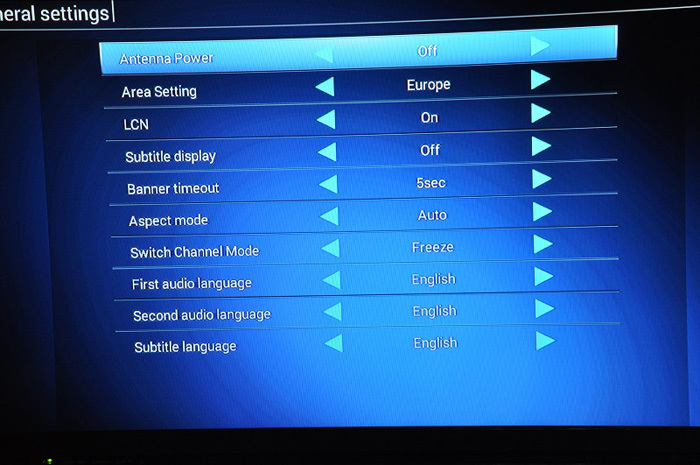 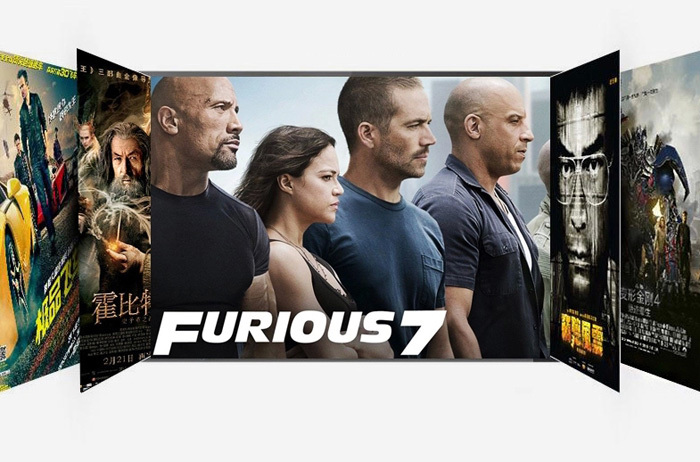 ACEMAX KI DVB-T2 TV box is an ultra-compact high specification TV box that connects directly to your HDTV for a massive world of online entertainment. 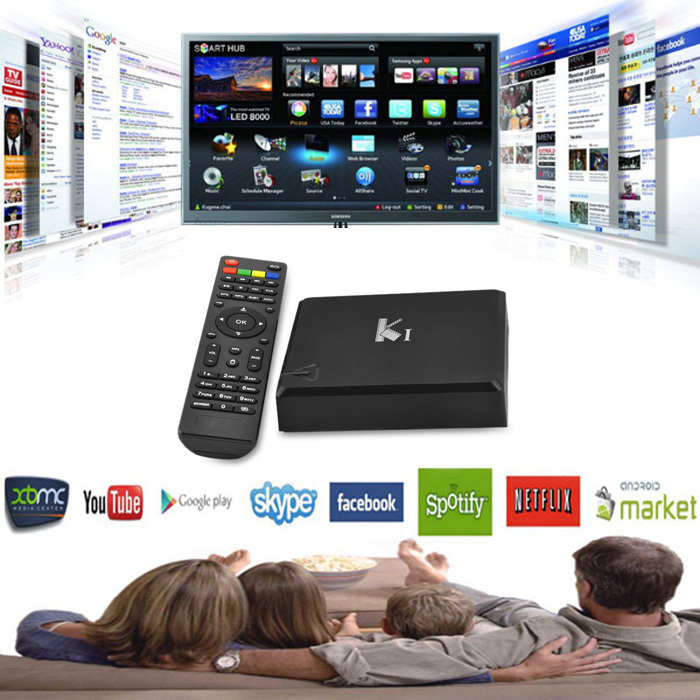 It's the easiest way to enjoy online movies, live and on demand sports, music, photos, games, productivity apps and so much more. 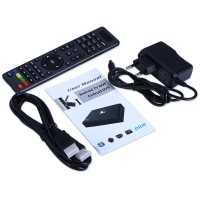 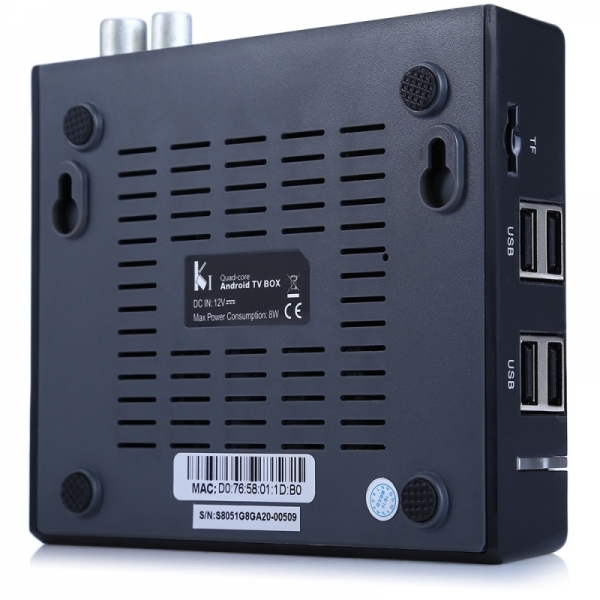 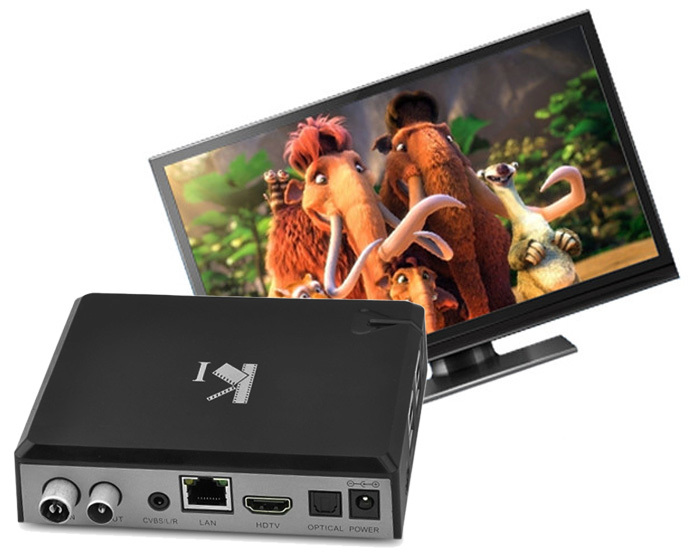 The ACEMAX KI DVB-T2 TV box is also perfect for streaming your multimedia, media playback, web surfing, and video streaming apps such as YouTube and Amazon Prime. 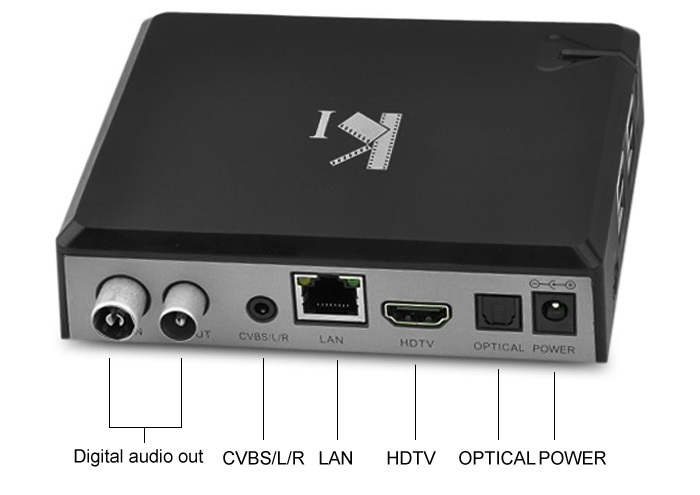 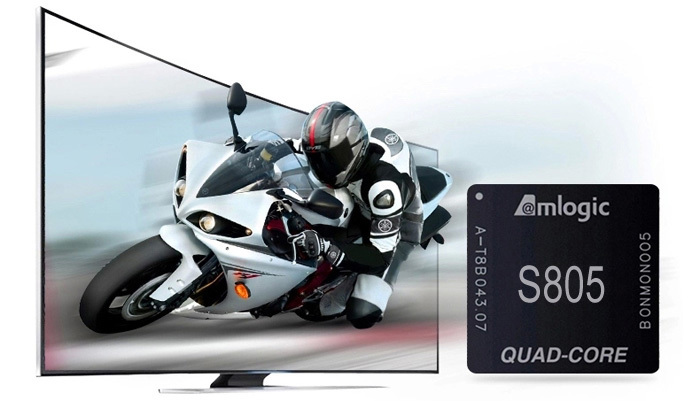 With full native support for crystal clear 1080P and the latest Amlogic S805 under the hood, experience the next level of multimedia entertainment with the stunning ACEMAX KI DVB-T2 TV box.